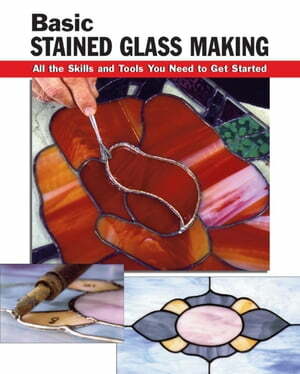 Collins Booksellers - Basic Stained Glass Making by Michael Johnston, 9780811745918. Buy this book online. Each technique illustrated with color photos. Complete explanation of tools and materials. Step-by-step lessons for a variety of projects.